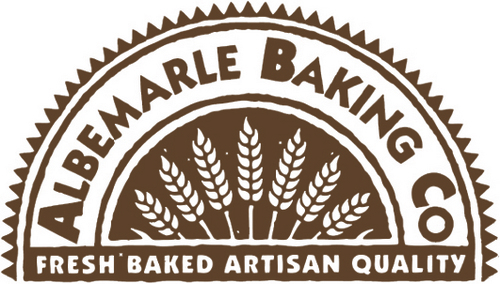 Charlottesville 29 wrote a simple, short post earlier this week about Albemarle Baking Company (ABC). I know this: their blueberry muffins, chocolate chip cookies, and bread are fantastic. What I love most about the story is not just that it’s a reminder that Charlottesville is blessed to have remarkable (non-chain) bakeries, but we have a local community that so avidly looks out for our local businesses. And that’s cool. Charlottesville is made great(er) by nice people. We’re lucky to have so many.